← Summer’s Here! Ready to Get Serious About the Job Search? 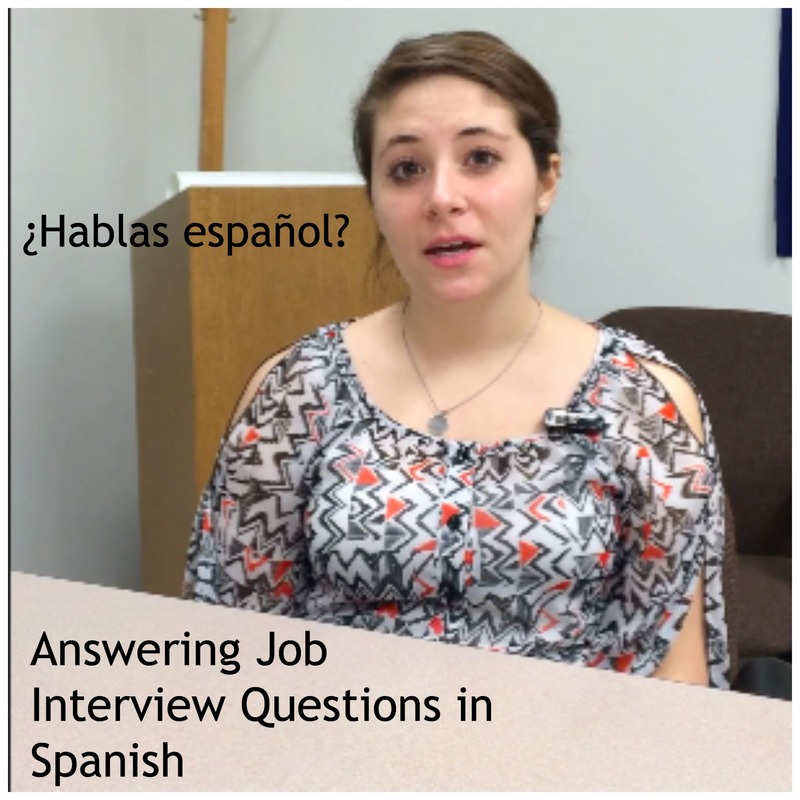 Ready for Job Interview Questions and Answers in Spanish? Whether it’s your foreign language skills, your technological expertise, or your biggest failing, you have to ready for anything and everything in a job interview. I get a lot of inquiries about representing foreign language skills in job search documents and then backing that up in interviews. I’ve posted on how to include Spanish on your resume, whether to include it in a “Skills” section, and why it matters how you represent your foreign language skills in job search documents. But what do you do when you get to the interview and you have to talk the talk (literally!)? In this “before” answer to the question, “I see on your resume that you speak Spanish; cuénteme de eso,” you see the need to be prepared. This is especially true with respect to any information you provided in your job application documents. Don’t be taken off guard when asked about items listed on your resume or described in your cover letter. In reality, her Spanish is excellent–as you’ll see in this “after” answer, in which the interviewer is comfortable using Spanish. She’s a fluent speaker with good grammar, vocabulary, and pronunciation. The content is great: she gives a brief history of her related experience, then uses 25% of the time to connect her language skills to the workplace. 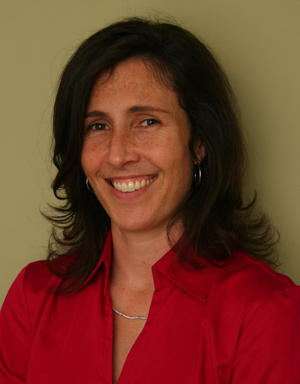 She specifically states the importance of being able to communicate with various groups–clients, providers, and colleagues–in their native language in professional contexts. If this were a real interview, she would be even more specific. 3-Make sure you make the interview about them–the employers–and their needs, their mission & vision. Of course, you must also show how you are a good fit and meet their needs. This entry was posted in darcy lear, interview prep, Job Interview Questions and Answers in Spanish. Bookmark the permalink.